Cross-promotion is when brands team up to market to each other’s customers. For example, when Disney allows its characters to be featured on a box of Kellogg’s cereal. Cross-promotion can occur among one company’s products, known as in-brand, or between different companies’ products, known as out-of-brand. For the cost, cross-promotion is a highly effective marketing strategy. What Are The Benefits Of Cross-Promotion? Cross-promotion, simply, is companies helping each other market. They may run joint-advertising like Coca-Cola and McDonald’s, recommend each other’s products like VISA and JPMorgan Chase, or sell each other’s products like Comcast and HBO. Read Why Cross-Promotion Is So Powerful. The greatest benefit of cross-promotion is that companies can access an entirely new audience without the cost of creating it themselves. Imagine you want to throw a party, and you need more space. Cross-promotion is like co-hosting the party with your neighbor and accessing their house for free. You meet each others’ guests, expand both your networks, and you don’t have to invest the time or money for that second home. Cross-promotion is also typically free, which is what catches the attention of most marketers. If there’s enough mutual brand affinity, it’s a win-win and neither party pays the other. 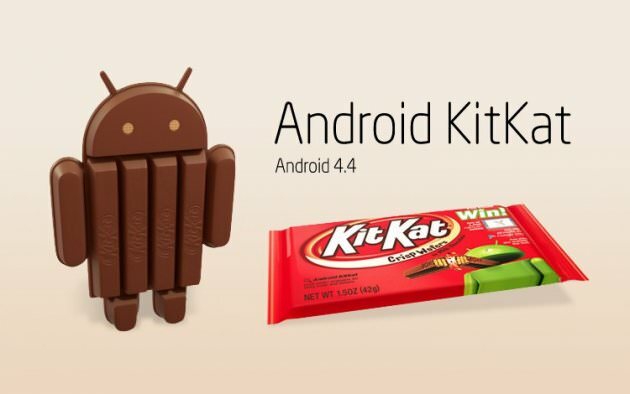 When Nestle’s KitKat and Google's Android ran a joint advertising campaign, for example, there was no exchange of money. Cross-promotion is more effective than regular marketing because it offers social proof. Both companies essentially vouch for each other. In the example of the house party, you’ll make friends more easily when your neighbor has talked you up. Cross-promoted audiences transfer the loyalty they feel for one brand onto the other. There are, of course, potential risks. If companies don’t choose their partners carefully, they may harm their own brand, as high-end fashion retailer Neiman Marcus learned when it partnered with Target. Critics accused Target of high prices and Neiman Marcus of low quality. Brands that don’t properly label their cross-promotion as such can also run afoul of the FCC. In 2016 the FCC released guidelines requiring online influencers to disclose their relationship to the brands when they’ve been compensated. If you’re cross-promoting with another brand and money is involved, make that clear. It helps you stay compliant and it’s far better to be transparent than risk breaking your audience’s trust. Cross-promotion is exceedingly common. Examples range from big enterprises pushing each other’s products to authors promoting their books at a bookstore. The definition grows hazy when money is involved and cross-promotion strays into sponsorship. But any time there is a transfer of brand affinity – that is, when tying the two brands together adds value to each – it’s considered cross-promotion. 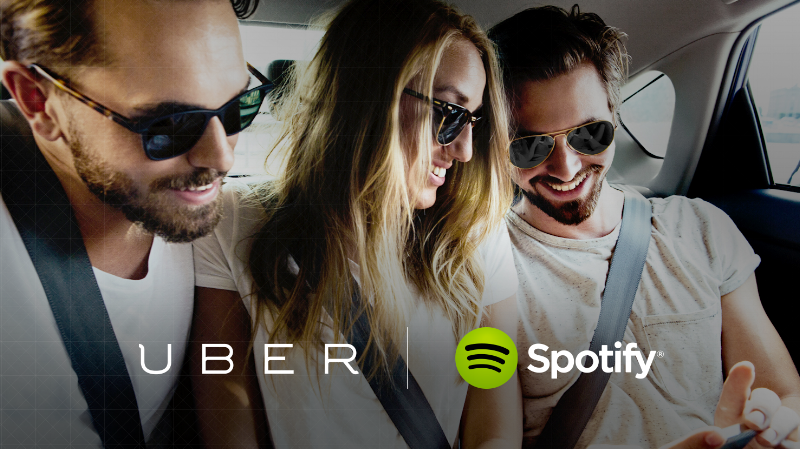 Uber and Spotify teamed up to make Spotify playlists available in Uber rides. While waiting for the Uber to arrive, users were prompted to create their own music playlists. This helped Uber make waiting for a car less frustrating and gave Spotify access to Uber’s audience. 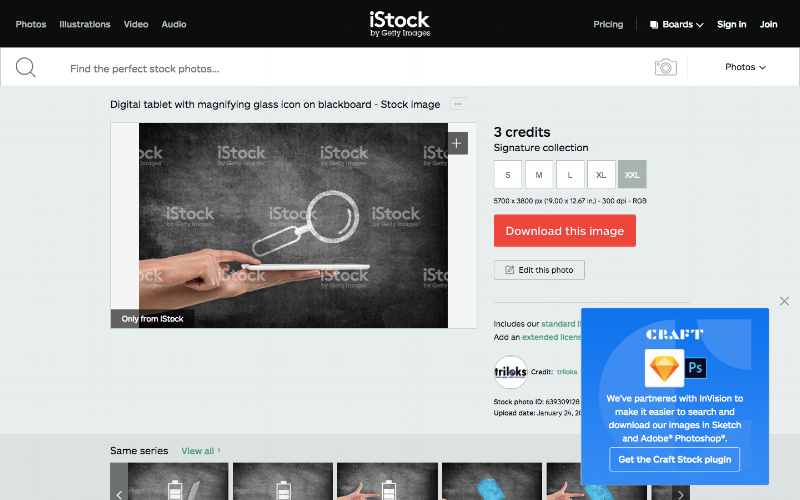 The stock image site iStock partnered with Invision and Adobe to make its photos available for purchase within its partner’s products. Invision and Adobe users get quicker access to stock images and iStock earns additional sales. LegalZoom uses email marketing to advertise products to its customers if it knows they use one product but not others. This works because there’s a high-affinity between its many offerings. Small business owners are great potential customers for LegalZoom’s intellectual property, patent search, and trademark services. 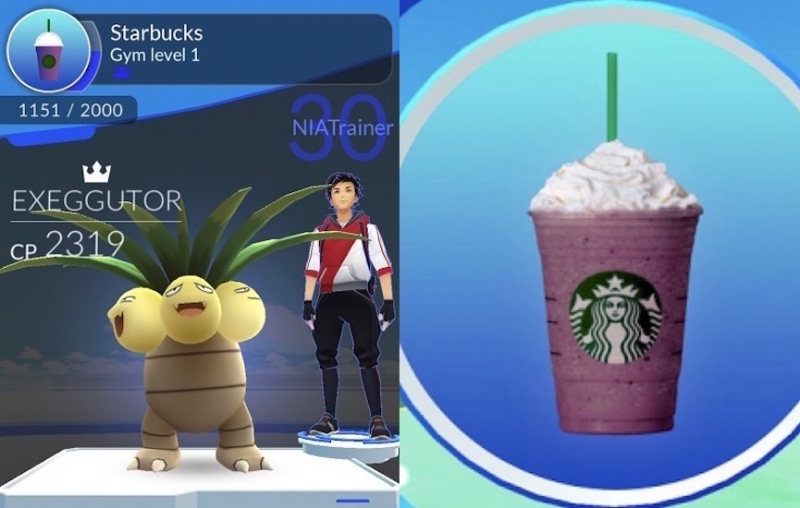 When Niantic’s augmented reality game Pokémon GO hit critical mass, Starbucks released a themed drink and made sure its 12,000+ locations showed up as in-game properties – known as PokéStops – to attract players. Niantic was able to offer a richer experience to its users while Starbucks got to piggyback on the Pokémon craze and attract more in-store sales. General Motors partnered with the non-profit Girls Who Code. This makes General Motors look empathetic and gives it access to a pipeline of highly talented recruits while Girls Who Code earns credibility and gets access to GM’s global audience. Festivals, concerts, and conferences thrive on cross-promotion. At Coachella, the drive-through fast food chain Sonic co-promoted milkshakes with Instagram. Concert-goers could order shakes – designed with square social media share-worthy containers – directly through Instagram and have them delivered to their GPS location. Both partners got to share in offering an interesting brand-building experience to consumers. Affiliate marketing is a systematic form of paid cross-promotion. For example, whenever a user of the credit tracking site Credit Karma signs up for a new credit card through the website’s “Recommendations” feature, the credit card company is compensated. Note how clearly they state their financial stake at the top. For Credit Karma, this is more than just sponsorship – the recommendation feature gives it the added credibility and trusted logos of top credit card partners. A few words of advice on cross-promotion. First, partner with brands that have a high-affinity with yours. The point is to tap into an audience of potential buyers, not to do someone else a favor. Virgin America promoting Philz coffee, for example, is good promotion. Both are hip and trendy, and fans of one are open to being fans of the other. Delta Airlines promoting the NRA, on the other hand, is not. After yet another tragic school shooting, Delta dumped the partnership. Want to see more examples of cross-promotion in the wild? Read Why Cross Promotion Is So Powerful.